What's disappeared where you are? 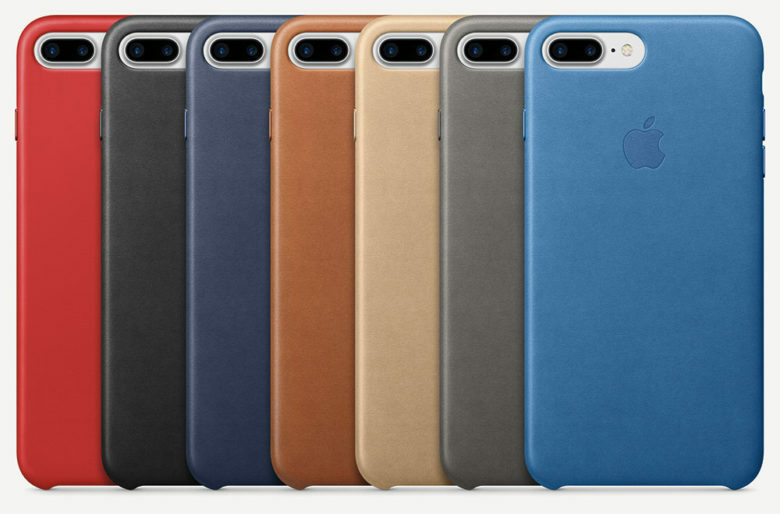 Apple has begun eliminating official accessories in many color options from its online store. Shoppers are discovering that a number of iPhone, iPad, and Apple Watch accessories are no longer available in some color options. They are likely being phased out before new accessories for Apple’s next-generation devices arrive this fall. Apple is expected to overhaul its most popular product lineups this September, with iPhone 7s, iPhone 7s Plus, iPhone 8, and Apple Watch Series 3 on the cards. The company will obviously offer official accessories for these things, which means its existing lineup will no longer be its focus. That doesn’t mean Apple will stop selling accessories for older devices, but it likely won’t offer so many. In preparation for the changes, the company has already begun pulling some from its online store, with many color options no longer available. Japanese blog Macotakara was one of the first to notice the cull, with its local Apple online store pulling nine iPhone 7 cases, 18 iPad cases, and 13 iPad Smart Covers. A number of Apple Watch bands, including 12 sport bands and 7 nylon bands, have also disappeared. The situation isn’t quite as severe in other countries, but shoppers elsewhere are noticing that the number of color options for certain accessories has dwindled. It’s normal for Apple to cut back on its accessory offerings for older devices when new models arrive, but it’s interesting that many iPad accessories are disappearing when we’re not expecting an imminent refresh. Apple only introduced new iPad Pros earlier this year.